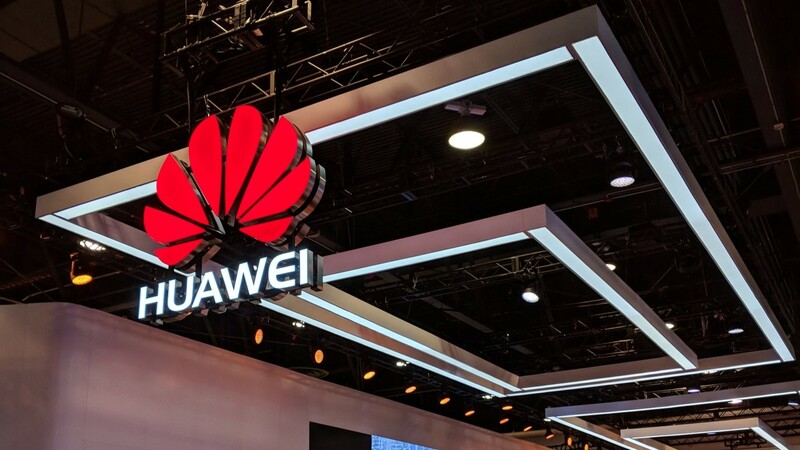 According to a source familiar with the company's plans, Verizon is facing political pressure to cancel the launch of a Huawei smartphone later this year. The source stated Verizon intended to sell the Huawei Mate 10 this summer, but it had recently been pushed back to fall, and now it appears there is a strong likelihood it will be cancelled altogether. This follows closely on news that AT&T would cancel its own launch of the Mate 10 Pro for similar reasons. For those unfamiliar with the AT&T story, The Information reported that the U.S. Senate and House intelligence committees sent letters to the FCC in December alleging Huawei was a security threat, and expressed "concerns" that the company was working with U.S.